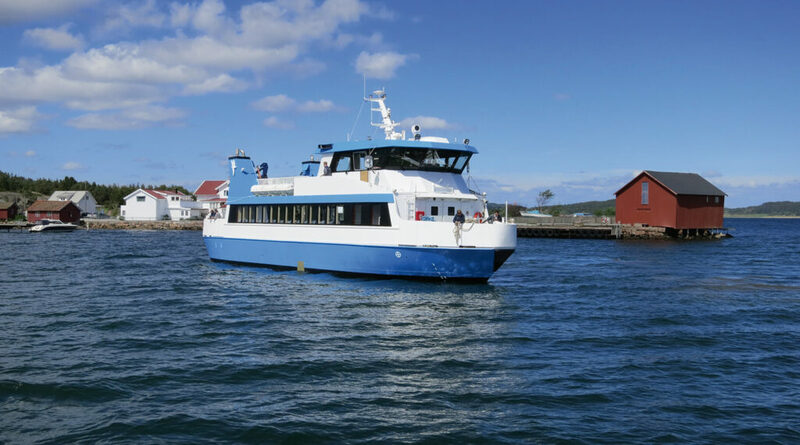 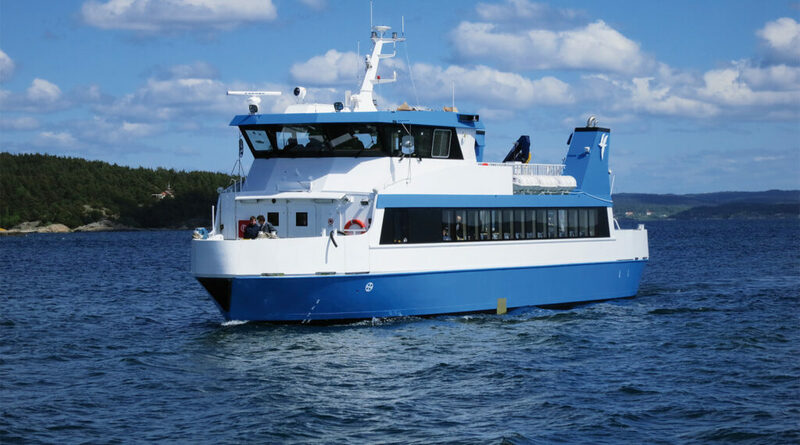 The 24 m ferry is built with a steel hull and an aluminum superstructure. 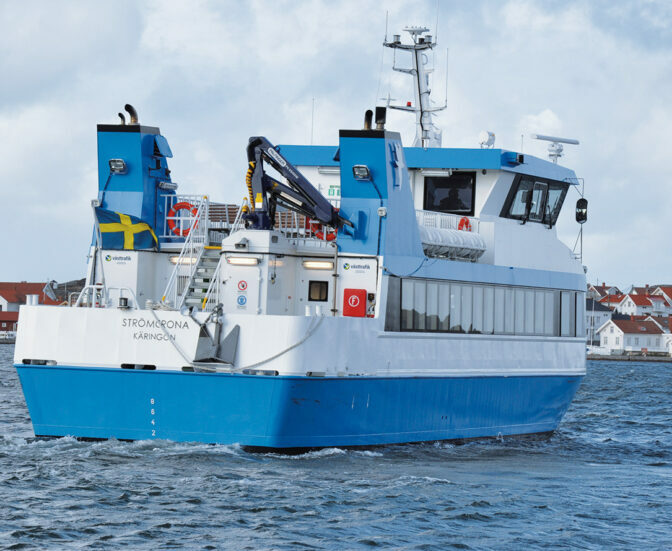 The propulsion is two 13 litre Scania engines in combination with fixed pitch propellers and a bow thruster. 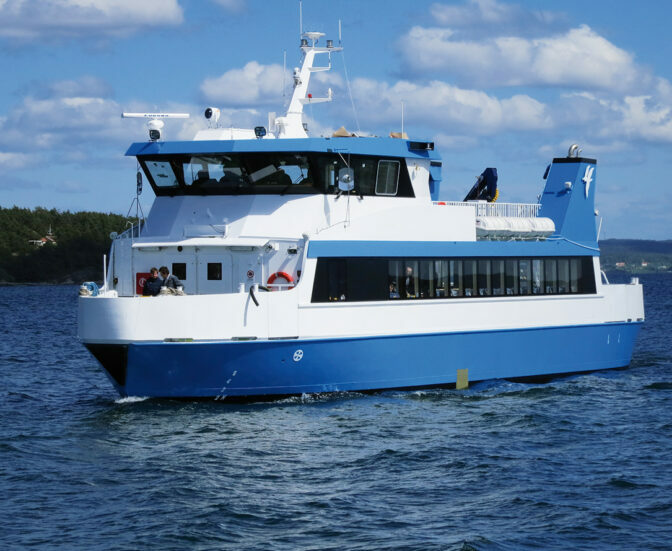 The passenger cabin has an open layout with 99 seats and 49 seats on the weather deck. 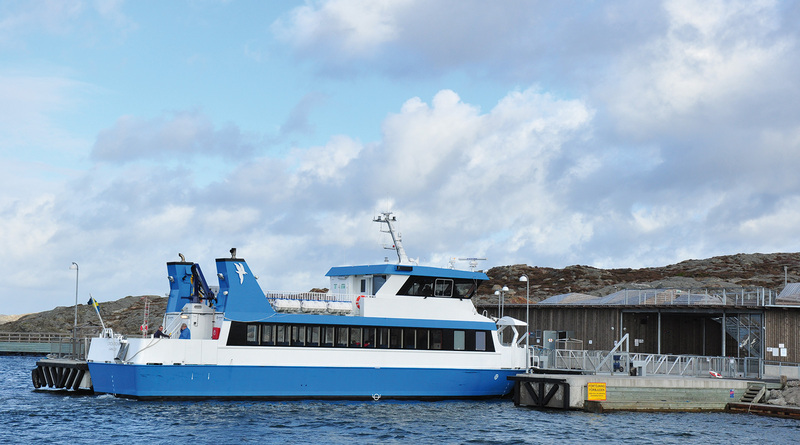 Aft of the passenger cabin there is a large cargo deck area with a crane for loading and unloading. 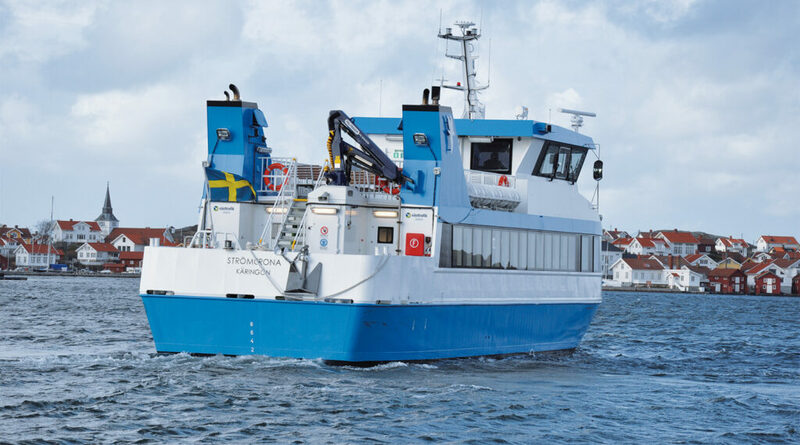 Wheeled cargo could be handled via the bow ramp.